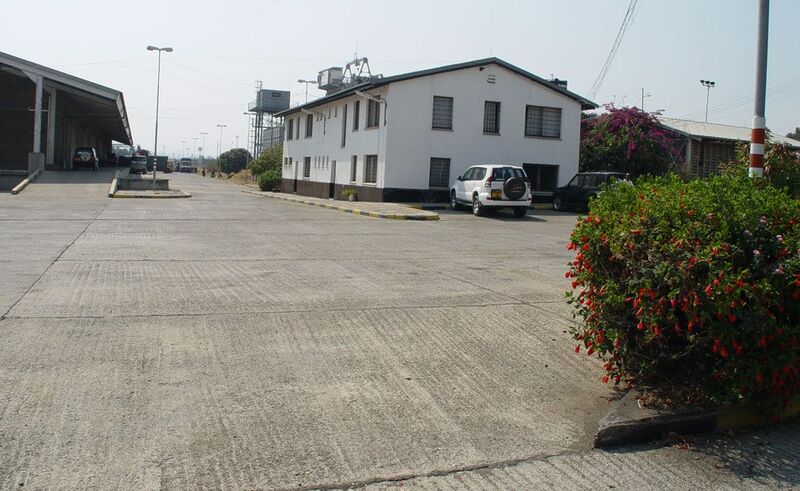 MCC Limited (MCCL), formerly known as Malawi Cargo Centres Limited, is a company specifically formed to manage, promote and market the MCC dry ports in Dar-es-Salaam and Mbeya in Tanzania. 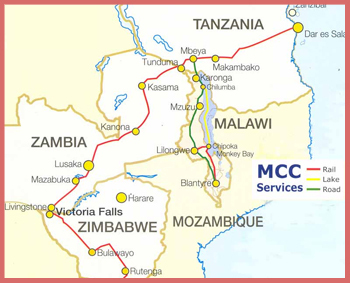 This transport route to Malawi is known as the Dar-es-Salaam corridor. The company has taken the opportunity to adapt to the changing national and regional economic environment, and handles not only Malawi generated traffic but also regional traffic to/from Zambia, DRC, Burundi, Rwanda and Tanzania and other countries in the region and beyond. and whether it has been received? secure way to track your cargo. We have our head office in Lilongwe, Malawi (click here for map), Mbeya and Daresalam in Tanzania.